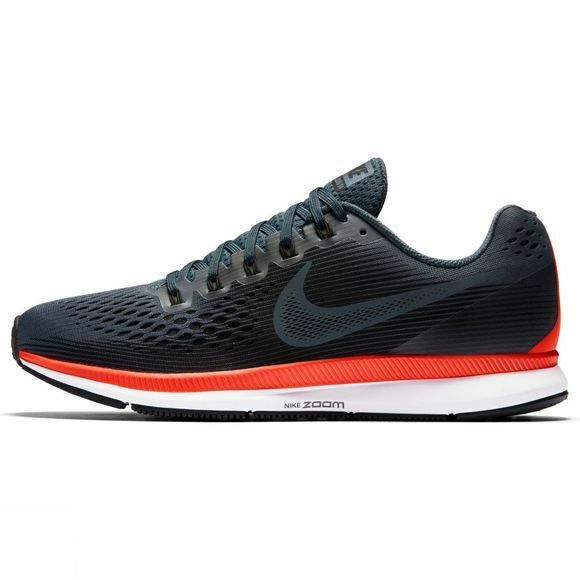 The men's Air Zoom Pegasus 34 continues the legacy of this iconic Nike favourite, updated with a one-to-one fit. 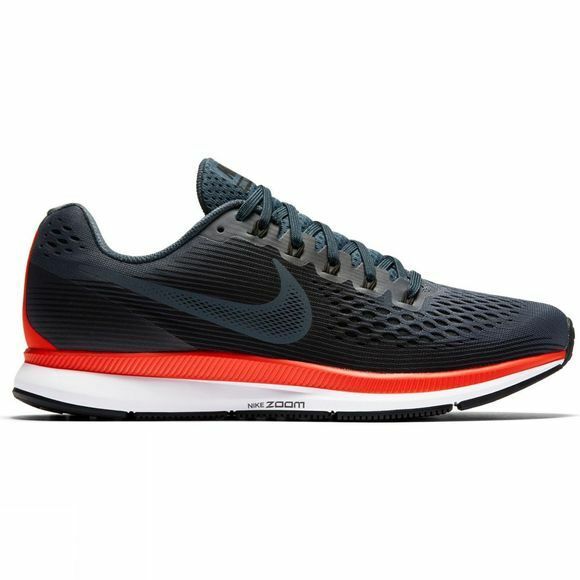 Responsive in feel, secure in hold and offering breathable comfort, the Nike Pegasus 34 continues with an engineered upper, Zoom Air units and Cushlon foam to deliver responsive cushioning. Dynamic Flywire cables help secure a one-to-one fit so you can go the extra mile in comfort.